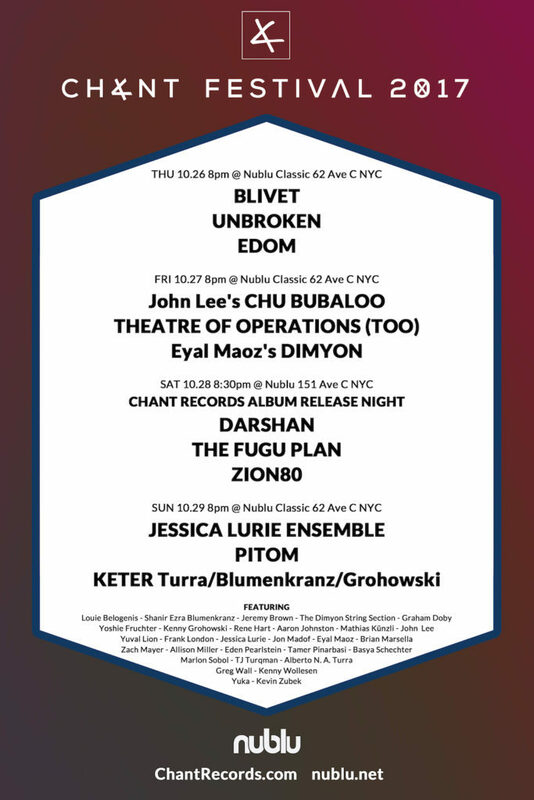 On October 28, Zion80 will be playing in the 2017 Chant Festival at Nublu in NYC. The Festival runs October 26-29 and includes a ton of amazing music. 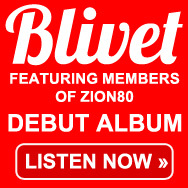 See below for the full lineup, and go to nublu.net for more info. Next Next post: Warriors Pre-Order Ends October 25!